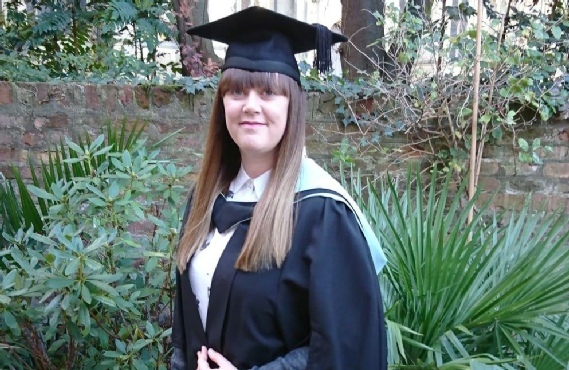 Katey successfully graduated in October 2018 with a MSc AABT (applied animal behaviour and training). This is level 7 education which involved hundreds of hours of academic work as well as undertaking animal training, and scientific investigations. Katey successfully graduated in October 2008 with a FdSc CBT (canine behaviour and training). Katey is a Certified Behaviour Adjustment Training Instructor, the first to achieve this accolade in the East Anglia Region. 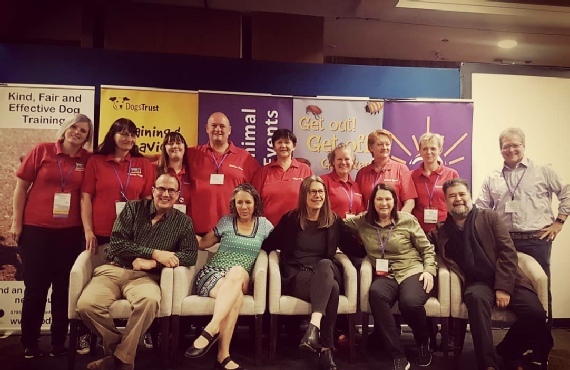 Katey was trained by Grisha Stewart on this method of behaviour modification and implements it’s values during her work; giving the animals choice. CBATIs are professional trainers who have passed a detailed practical skills assessment and theoretical exam about BAT for dog reactivity. 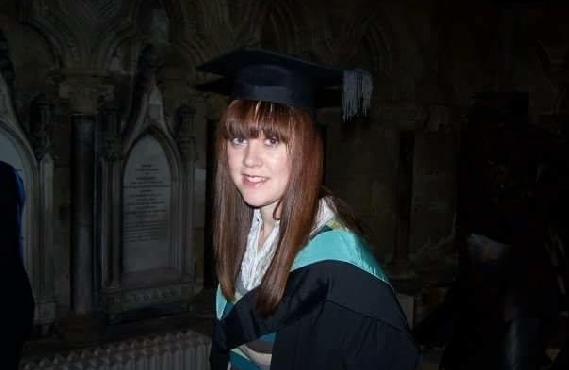 Katey qualified as a veterinary nurse in October 2011 and became registered with the RCVS in February 2012. Katey worked in a busy 9 veterinary surgeon practice for eight years gaining valuable knowledge in critical care, emergencies and general nursing. Katey now undertakes part time locum nursing in East Anglia. Katey is the owner of Pooch Paws established since 2005. Running Pooch Paws as well as the veterinary work has allowed Katey to gain a vast amount of knowledge in addition to handling skills on a variety of species. 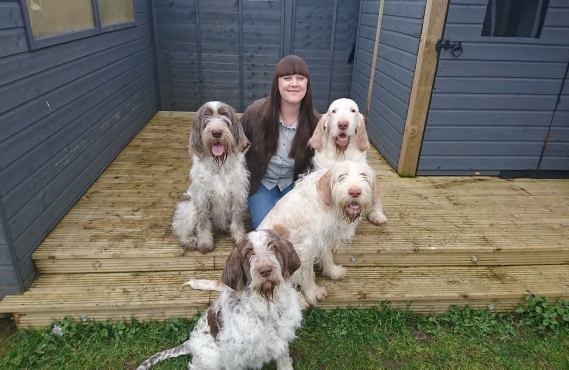 “With four dogs, three cats and two reptiles of my own, it’s clear to see that I am passionate about animals, and it is my belief that a well-trained and well-behaved pet results in a happier home; for everyone! “It was my love of animals that drew me into a career working with them in 2001, and I haven’t stopped loving it since. I completed a Degree in Canine Behaviour and Training, before qualifying as a registered veterinary nurse. 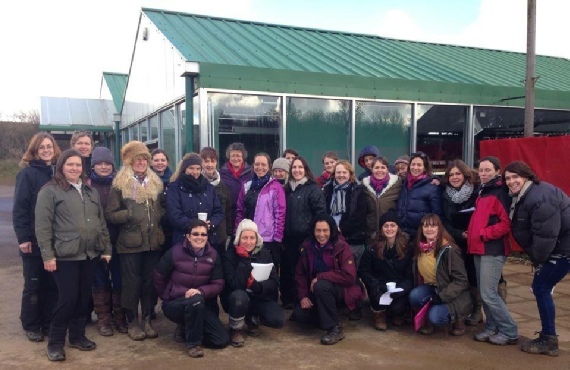 More recently I embarked onto a Master Degree in Applied Animal Behaviour and Training, and regularly undertake training for professional development.